A stereo has multiple components that work in tandem in order to produce and emit sound waves through speakers. Different stereos will have different parts depending on the makeup of the system. Some come with all of the components built into one unit while others have separate components that need to be wired together. An equalizer is a piece of audio equipment that allows users to adjust the frequency responses of audio signals in order to deliver higher quality sound. They come with a number of different features, but they all serve to adjust the sound level frequencies. 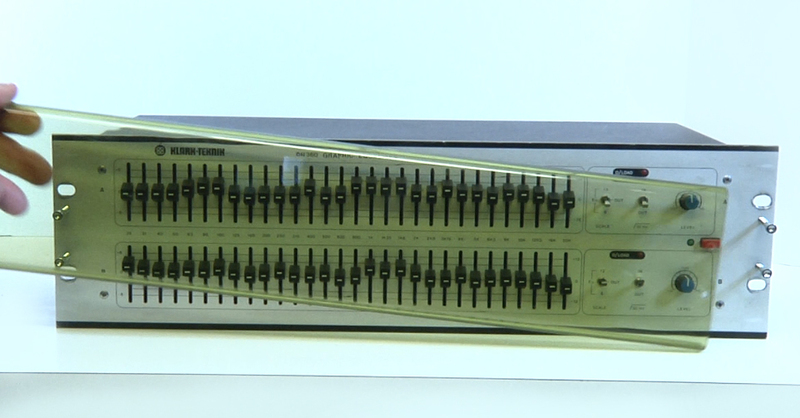 Graphic equalizers need to operate with a stereo receiver or amplifier in order to control the sound frequencies. It's easy to learn how to hook up a graphic equalizer to an amplifier. Just follow these simple steps. Before beginning, purchase RCA cables. In order to run the signal from a stereo receiver to the graphic equalizer and then on to the amplifier, two sets of RCA cables are needed. These are basic cables used to connect auxiliary components like record players and CD players. The length of the RCA cables should be about the same length as the distance between the receiver and equalizer. 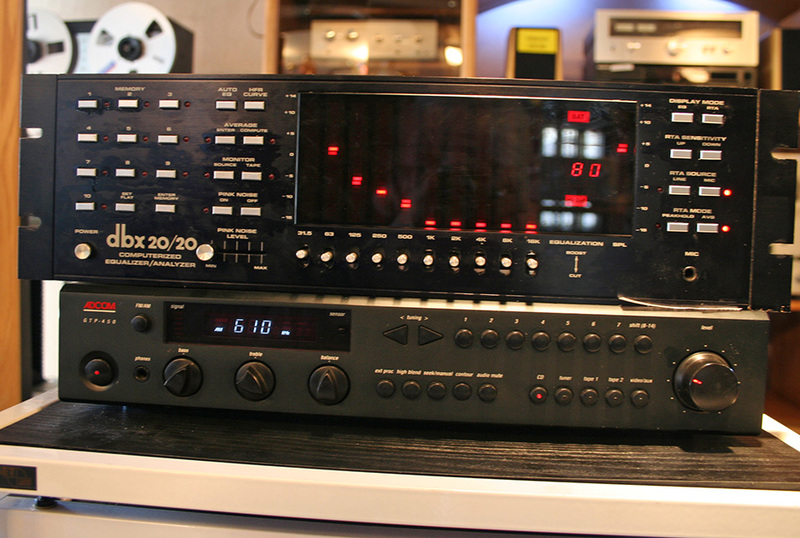 The first step in this setup is to connect the graphic equalizer (EQ) to the receiver. Most receivers will have preamp-in and preamp-out connections. Some have tape monitor connections. It's preferable to connect the EQ to the preamp-in or preamp-out because the tape monitor won't allow for connection to the amplifier as well. 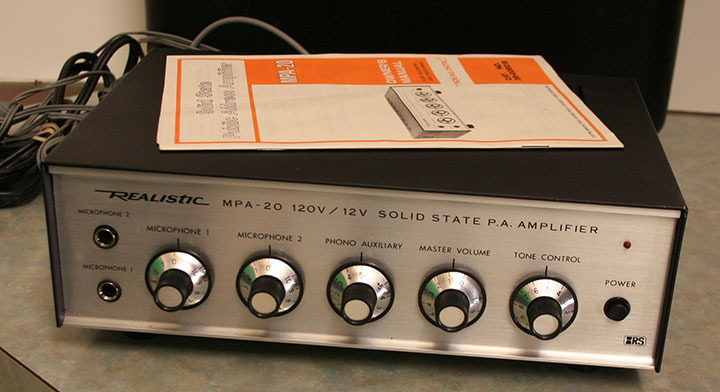 The first set of RCA cables should connect the receiver and equalizer. Connect one pair to the preamp output channels and the other end to the left and right input channels on the EQ. These are on the back side of the equalizer. Usually, the colors will correspond to the RCA plugs. That means connect the red plug to the red jack and the white plug to the white jack. Then connect the second pair of RCA cables between the receiver and the amp. Match the colors in the same way. Turn on the receiver, amp and equalizer. Once they are powered up, try controlling the sound with the equalizer knobs. They should fine tune the music according to your preferences. It's easy to change the frequency response or tone of the music with the equalizer knobs. Sometimes a receiver won't have the right output channels to connect the EQ to the amp. In this case, it's possible to connect the EQ directly to the amp. Connect two sets of RCA cables to from the EQ to the amp. Make sure they are the same cables and that they are long enough to stretch from the amp and the equalizer. Connect one pair of the cables to the preamp output channels on the amp and the other end to the preamp input channels on the equalizer. These can be found on the backs of both units. Connect the other pair from the output channels on the back of the equalizer to the preamp input channels on the amp. 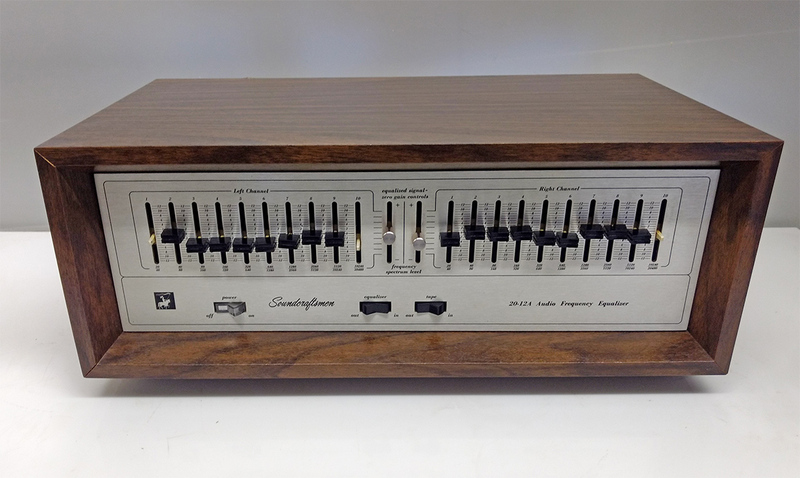 Turn on the equalizer, amp and receiver in order to test the connection. 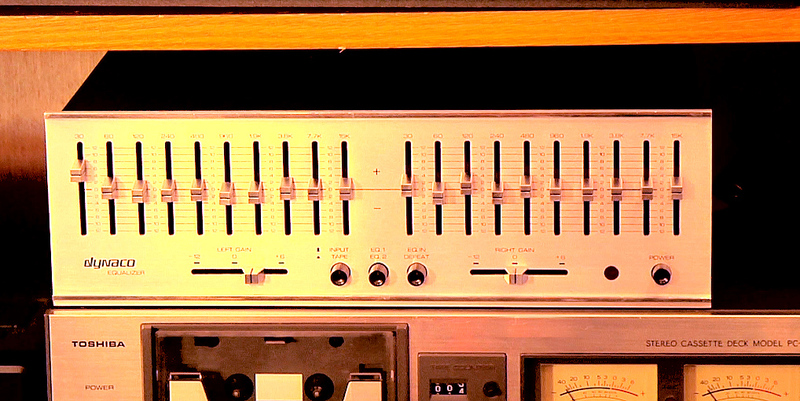 Turn the equalizer knobs to see that they are working properly and adjust the sound to preference.